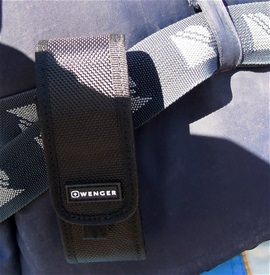 I bought this Wenger Ranger 51 and pouch today. It is a set. The Ranger 51 only got one blade and it is very lightweight. This can be attached to the life vest or in the belt. The pouch system can be attached to almost any type of belts today. The pouch is well made with a ring that I find very smart indeed. 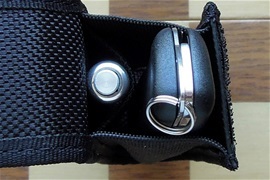 There is also an extra space or room in this carry system. I can see many different uses for such a knife and pouch. It got a nice quality feeling to it. It is no problem with any direction you put the knife in. It is smart with a lanyard in the key ring as well. This set is only 133 grams heavy. The ranger 51 can be opened with one hand and it got the push button release for closing the blade in. It is a slim handle on it but it is very comfortable and with a good feel. The handle got the evolution shape. 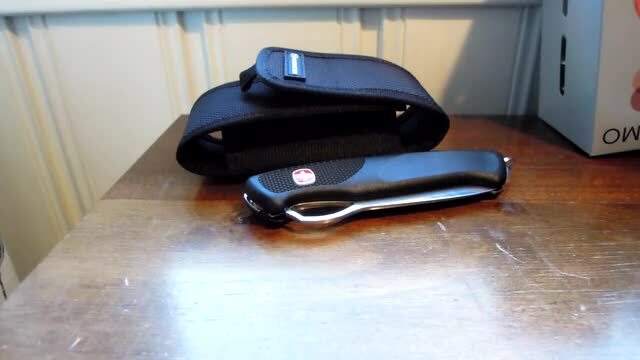 This knife can just as easy be carried in a pocket but with a pouch it can become a valuable tool in a belt or a life vest to be ready on a very short notice. I usually use a lanyard in the key ring so it is easier to get the knife out. There is much space in it so it is very easy and comfortable to pull the knife out without a lanyard. 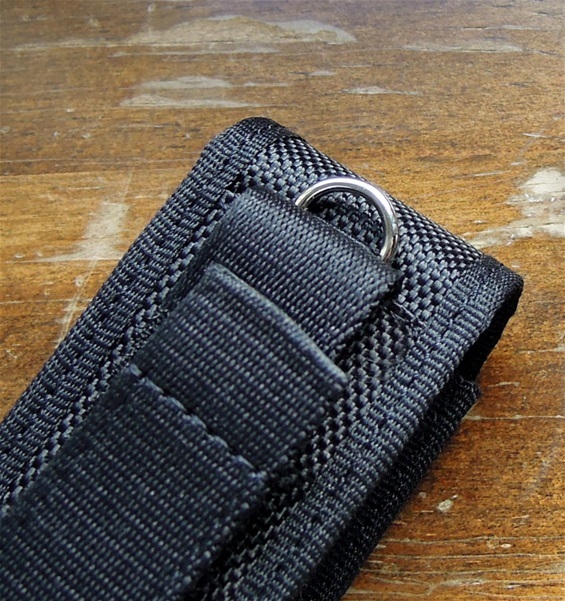 Some would use a lanyard that would make it possible to secure it on the wrist. This knife would fit a minimalist user for sure. The edge on the Ranger 51 is normal so it is very easy to sharpen it. It was razor sharp already. I bought my set at Jakt og Friluft Stoa. Easy to reach. 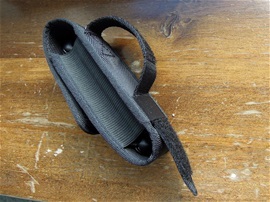 It is used a velcro type for attachings. This can be used on many carry systems today. This pouch can be attached very secure. There is no problem to fit a sharpening rod or a small diamond stone it the extra room. The humans have come a long way since the Stone Age and the Neolithic era. 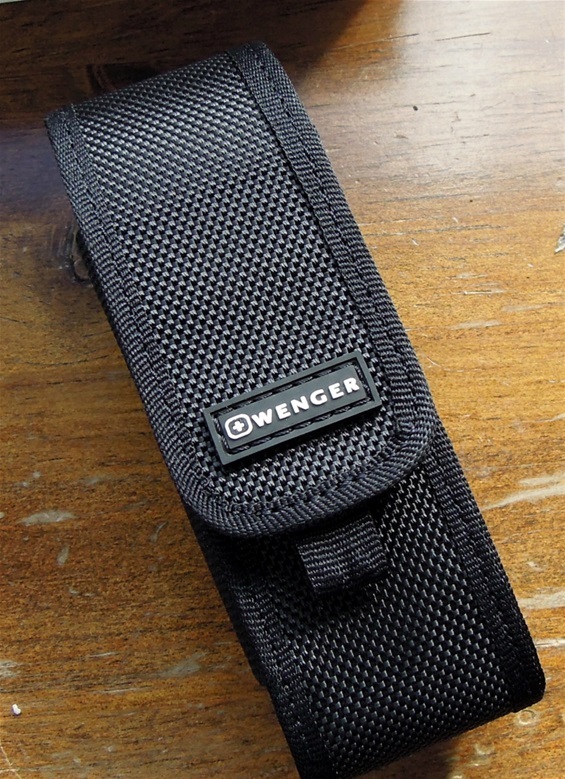 I really like the Wenger design on how a knife should look like. The number on the set and info. Relax i have no plans of becoming a video guide guy. I like pictures best. Not the best quality on the video. It is a short message below on why people need a rescue blade on the water. If you see my pages on rescue blades then you can find much of my philosophy there. On the market today you can find many pure rescue knives from many Brands. I tested this is my kayak for safety and fishing a few times. It is an excellent knife. It can be used for rescue, safety and backup. It’s been fully soaked in saltwater and fish a few times. It will cut many materials and remember with a plain edge knife that it must be fully sharp all the time. It is more important with a plain edge. Any edge should be sharp that sad. 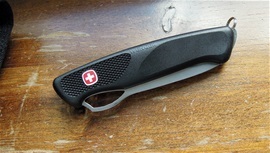 A rescue blade or a backup is not a blade that will see much use. A pure rescue blade would look different. 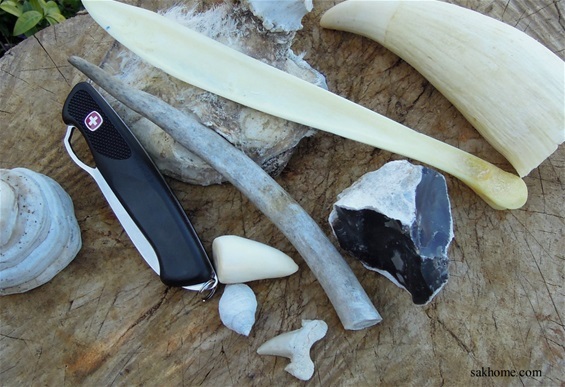 This knife can be used for more tasks than a pure rescue blade can do. I have had a few different knives in a pouch attached to my life vest or floating device and it is a comfortable feeling to have it there. Remember to tighten the belt on the floating device because this will secure the pouch better. It is smart to place it in way that it does not get in the way of the arm when you paddle. It must be easy to access so it can be used as an emergency blade. I can in a few hand movements reach the knife and have it open ready. With such a ready available placing it will be unavoidable that it will be soaked with water when there is some wind and waves. Any tool must be rinsed after use around salt water. 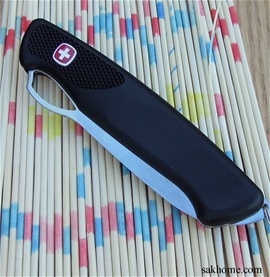 Because the 51 knife is so slim then it can be placed in a pocket as a backup. It is also smart sometimes to have one blade for food tasks only. This New Ranger blade is the same you will find on the New Ranger main one hand opening blade. I know this steel very well now because it was one of my must learn factors. The same I am with the saw and the large screwdriver, can opener, awl and corkscrew. The 51 model is lightweight because it only got one blade but it is a very sturdy construction still. This is also one of my main factors for learning Wenger. The construction and sandwich design, the evolution, safety and comfort as well. 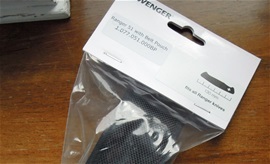 As a SAK enthusiast and user I take pride in knowing the New RangerGrip 79.821.X in and out to detail. I have been into the hex opening and plier as well on the Ranger knives like you know. I do not have count on how many hard used 85 and 91mm SAKs I have seen over the years but it is a good deal. I know some knives in and out. It`s been some 111mm and 120mm as well. To learn the 130mm I had to do everything myself to find out. I have a victoria officer suisse.. But dont know what date.. Also the white tabs that are on the side of every knife almost like a toothpick..